Kerala, the popular South Indian state is known for offering various memorable experiences such as serene backwater cruises, numerous architectural wonders, Ayurveda massages and more. Cochin Kovalam Tour clubs all this in one meticulously-planned tour. The tour of 4 nights and 5 days offers sightseeing in Cochin, backwater rise in Alleppey and Ayurvedic massages in Kovalam. Treat your eyes to the mesmerizing views of the surroundings, admire the stunning structures and savor in the serenity. As you arrive in Cochin, our tour representative helps you with an assisted transfer to the hotel. Check-in at the hotel and settle in your room. 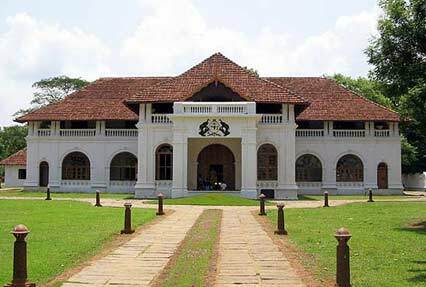 The afternoon is scheduled for a city tour Cochin including attractions like Bolgatty Palace, Dutch Palace, Jewish Synagogue and the very popular Chinese fishing nets. Post sightseeing, visit the well-known spice market in the Jew area where you can get your hands on some excellent quality spices to take back home. 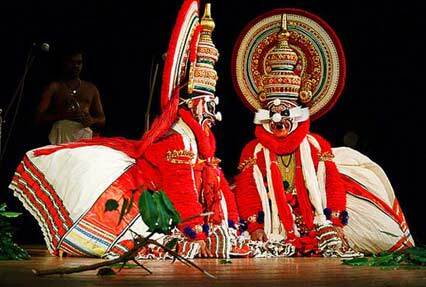 Evening is scheduled for attending a Kathakali dance performance. Today, after breakfast, begin your road journey to Alleppey, the hub of backwaters of Kerala. 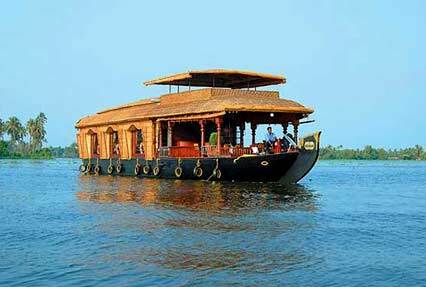 As you reach Alleppey, check-into a houseboat, which is traditionally known as Kettuvallam. Enjoy leisurely laid-back cruise ride in a well-equipped houseboat. This is going to be an overnight houseboat journey so that rooms and kitchen would be fully loaded, and you would be accompanied by a rower and a chef. Savor lip-smacking delicacies during all meals. Admire the pristine green surroundings. Spot colorful birds flying and locals indulged in their work. Overnight stay onboard the houseboat. Have your breakfast while treating your eyes to the mesmerizing views followed by check- out formalities. Thereafter, start driving to Kovalam. 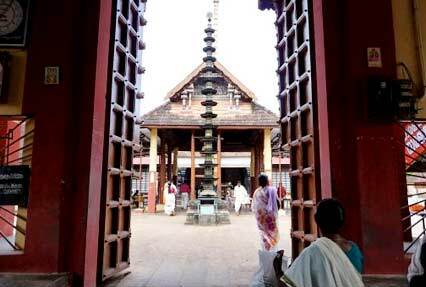 En-route take halt at the popular Haripad Subramanian Snake Temple, known for having around 500 statues of snakes. As you reach Kovalam, complete the check-in and spend the day at leisure. This lovely beach town is a delight, offering a peaceful vacation. Overnight stay at a resort. Day 4, after breakfast, is at leisure. You can enjoy a relaxing and rejuvenating therapy and treatment at a popular Ayurveda centre or at your resort’s spa. You can also visit the crescent-shaped Kovalam beach (Hawah beach, Lighthouse beach and Samudra beach) where you can indulge in activities of your interest. On the last day of the tour, get an assisted transfer to the Trivandrum airport for boarding a flight to your onward destination.